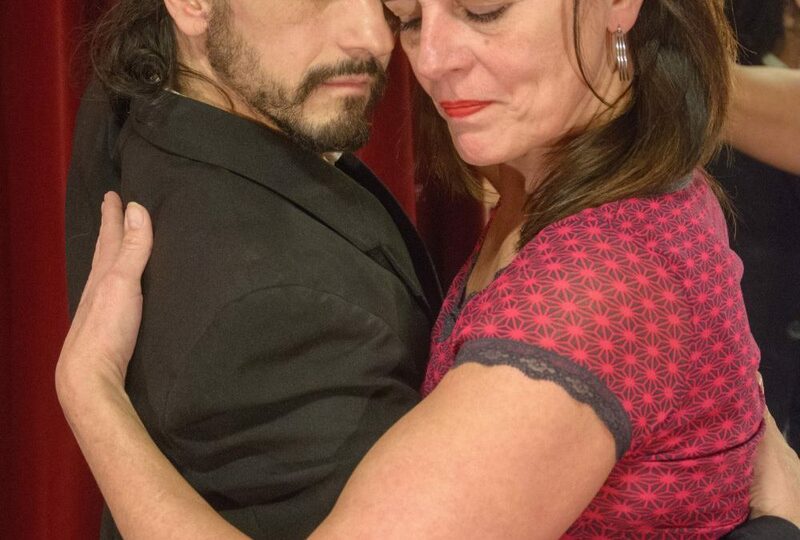 21 – 22 hr: Tango Nuevo Level 4+: Learn how to dance Neo Tango with creative movements and dancing it into many different kinds of music. From the 19 of June we will start new summer cours about improving your tango skills. It will be on Mondays from 20:30 till 22:00 hs at the Academia de Tango. Ezequiel will teach these 4 weeks cours together Joli Bakker. So you are very welcome to learn tango with us! From the 1st of May we will start new courses on Mondays and Tuesdays at the Academia de Tango. Ezequiel will teach these courses together with Claudia Kratzheller or Joli Bakker. There are new courses of Traditional Tango and Neo-Tango. So you are very welcome to learn tango with us! 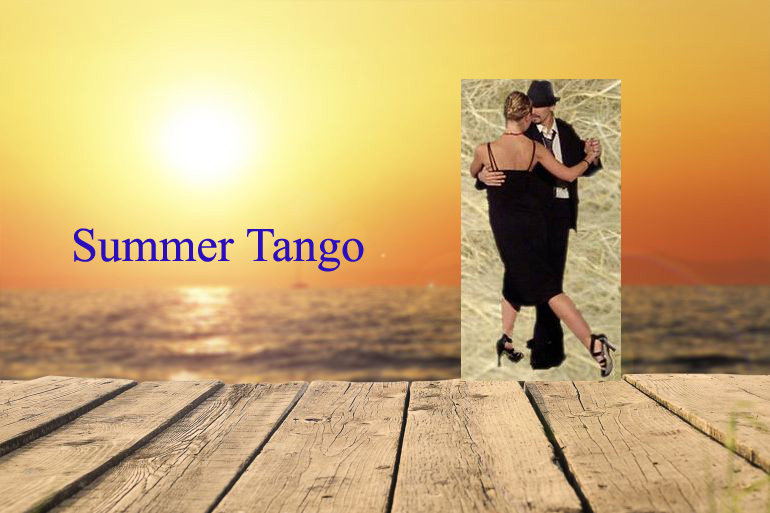 We will work on the Tango Nuevo quality by learning alternative playful combinations. We will work in de creativity, new fun possibilities, the musicality, the style, the way of moving, the walking and much more. These can be immediately applied in the Neo-Tango salons but it also can enrich your traditional tango style and transform the way you dance. This course is ideal for traditional tango dancers who wish to learn Tango Nuevo and for people who are dancing Neo tango already and wish to deepen in this style.